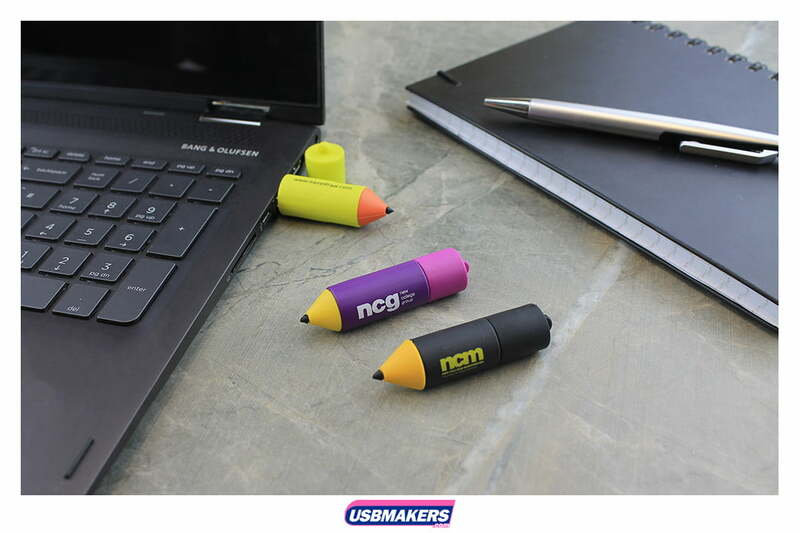 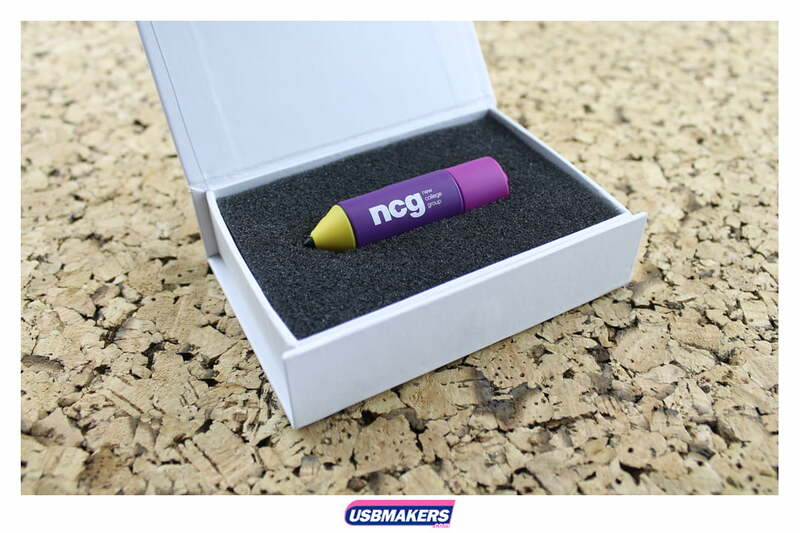 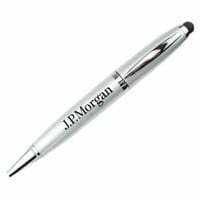 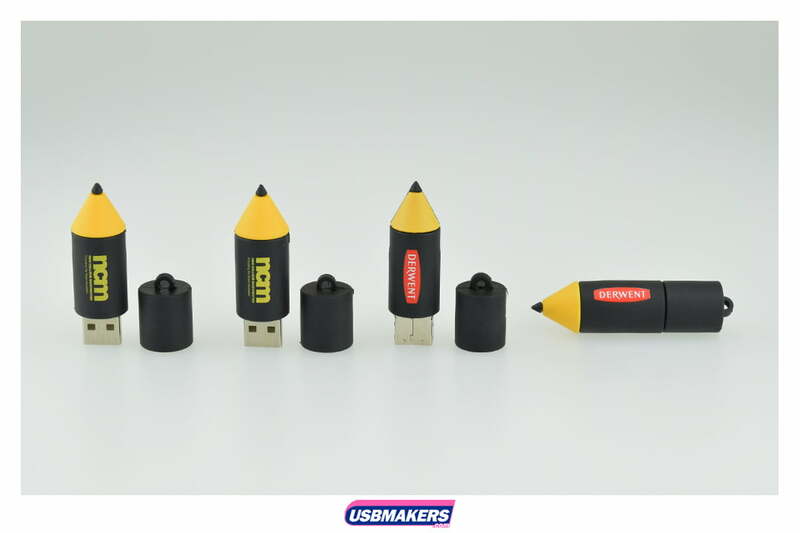 A state-of-the-art USB style which has recently been a huge hit with our new customers is the Pencil USB Drive. 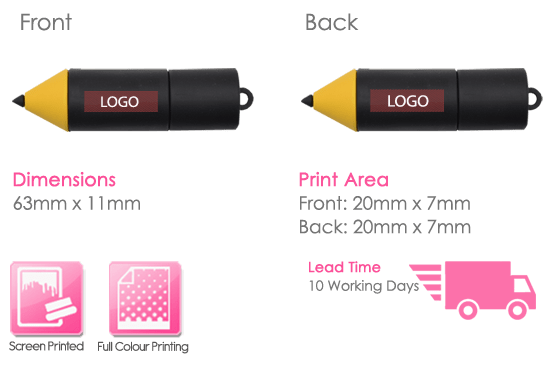 This unique style requires tampo printing due to its circular design, however; it does have a minimum order quantity of two hundred units to begin with. 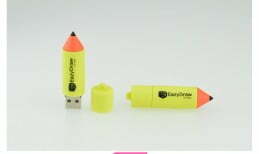 Please note that this particular style is a USB Drive only and unfortunately is not a writing pencil all in one! 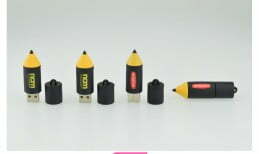 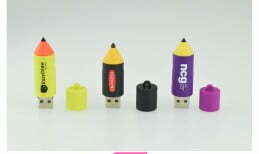 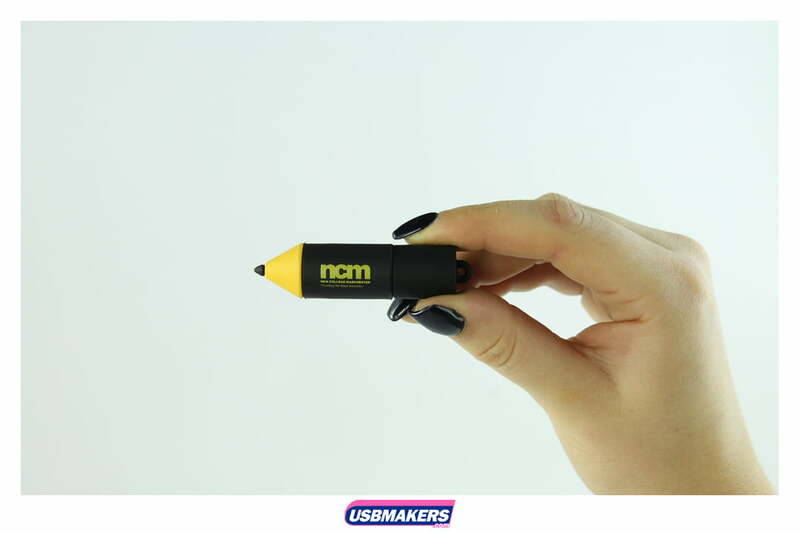 The memory sizes available for the Pencil USB Drive are; 128Mb, 128Mb, 256Mb, 512Mb, 1Gb, 2Gb, 4Gb, 8Gb, 16Gb, 32Gb and 64Gb. 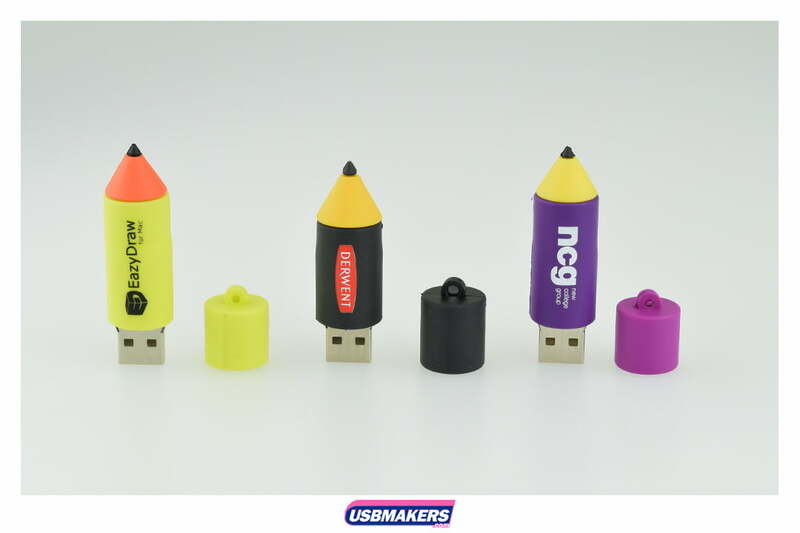 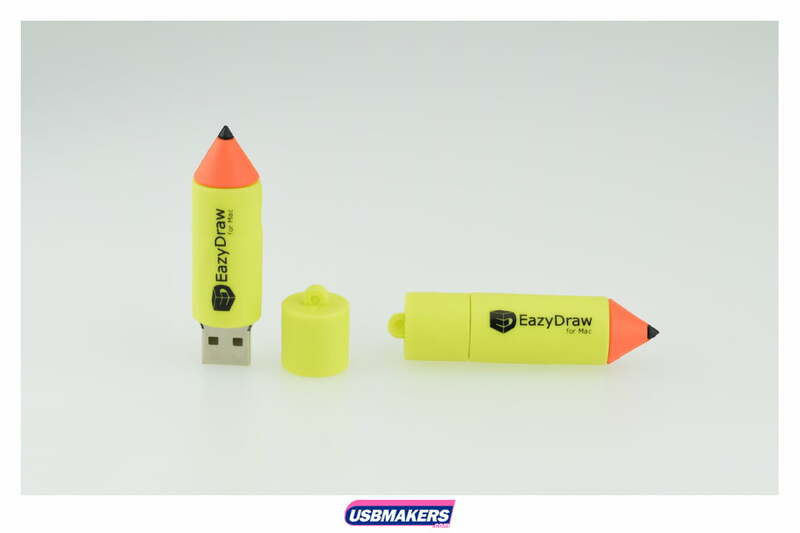 The opportunities with your Pencil USB Drive order are endless as we offer free data upload up to 400Mb and we give you the chance to have your data files locked, unlocked or to have an autorun feature added to your order also.